TOKYO (Reuters) - A van believed to be carrying ousted Nissan Motor Co boss Carlos Ghosn left his residence early on Thursday, after Tokyo prosecutors asked him to submit to fresh questioning, broadcaster NHK said. NHK and other Japanese media outlets have reported that prosecutors that prosecutors will likely arrest Ghosn over payments made by Nissan to an Omani dealer when he was chairman of the automaker. Ghosn was released on $9 million bail last month following three earlier indictments for financial wrongdoing. 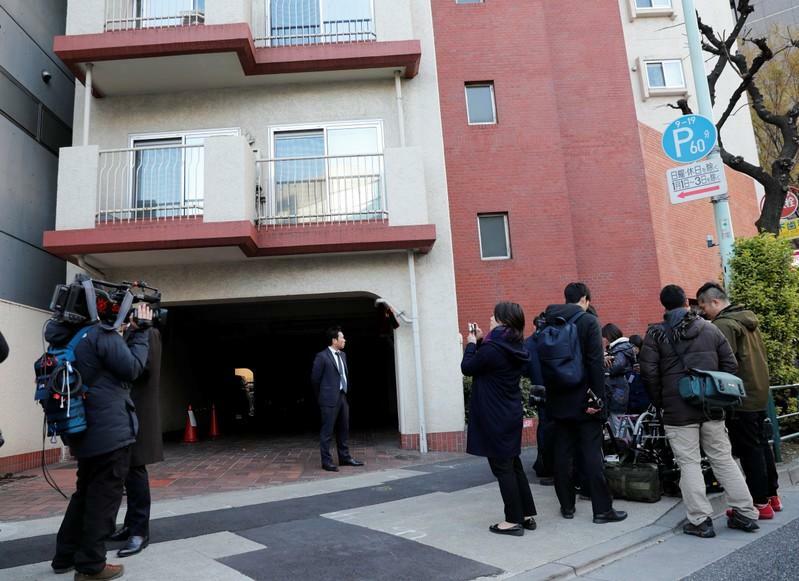 Officials at the Tokyo prosecutors office and Ghosn's lawyer were not available for comment outside regular business hours.